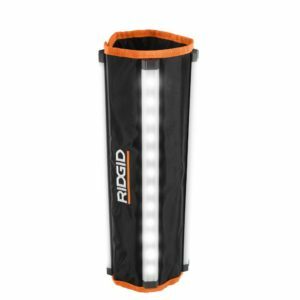 Ridgid has created a new light for their 18V system called the LED mat light model R8694520B . 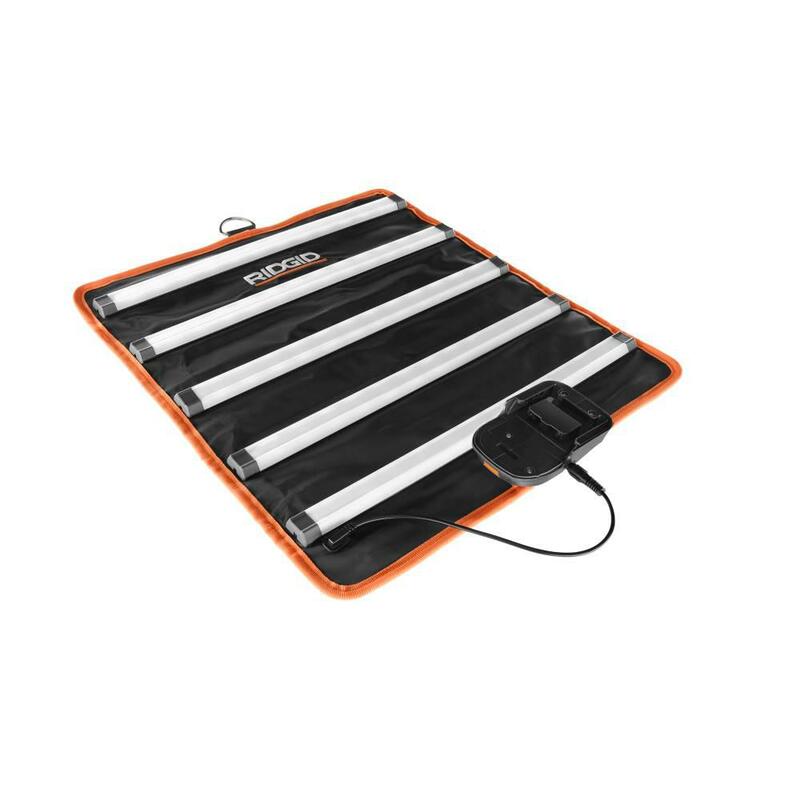 Unlike traditional lights, this one is literally a mat you can lay flat or roll up. 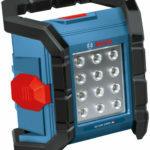 It has 5 LED strips that give out lighting and put out up to 1,500 lumens with 3 output settings. 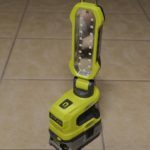 And to keep with it’s flat compact profile it includes a cable that connects to an included power source. 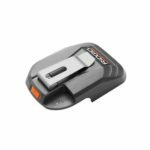 The power source connects to Ridgid’s 18V slide pack batteries to power the light and power source also features a USB port to charge your mobile devices. 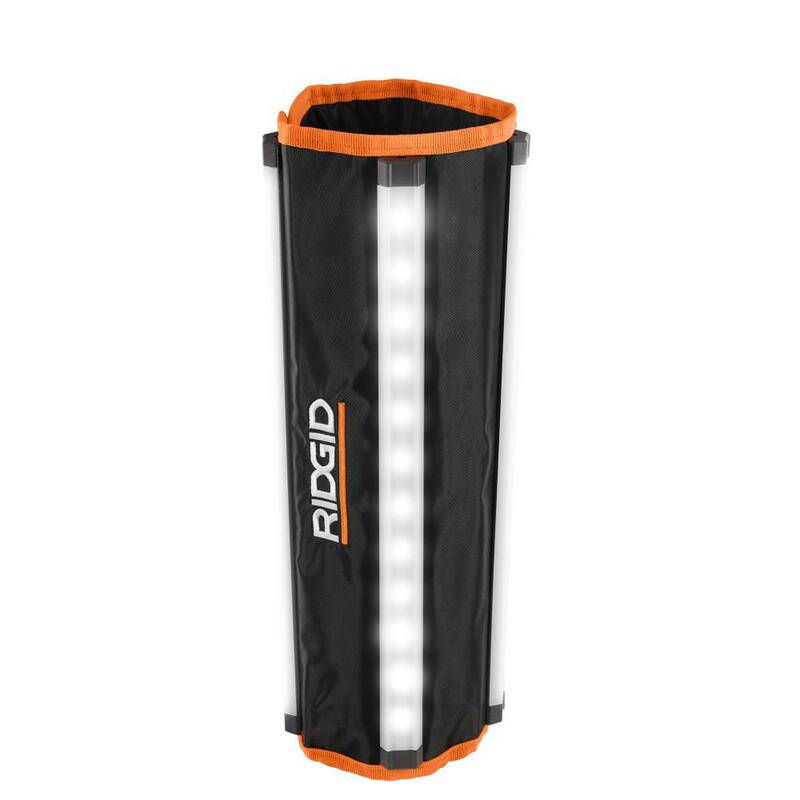 The Ridgid 18V LED mat light will be priced at $99 when it hits HD stores.